Restoring old buildings can be a tricky business. It can be a challenge to find the right material to match the original building, but Stromberg has a solution. GFRC is an amazingly flexible material that can emulate nearly any building material. Whether your columns need to be patched, or new columns need to be installed that are exact replicas of the originals, the master artisans at Stromberg Architectural will provide repairs that perfectly match the original materials. Whether you are working with stone, metal, concrete or even wood, Stromberg Architectural will restore your building to its former glory without affecting its historical authenticity. GFRC is also incredibly resilient to the elements and other environmental hazards. Unlike concrete or stone, GFRC is resistant to erosion from wind and rain, and it won’t crack when exposed to massive temperature variations. Unlike wood, GFRC will never rot or delaminate over time, nor will it rust or corrode like metal. When you restore your buildingwith Stromberg GFRC, you can rest assured that those columns will be standing for decades to come. Glass fiber reinforced concrete restoration can match any architectural style. Glass fiber reinforced concrete is extremely strong and durable, yet light-weight. Stromberg glass fiber reinforced concrete is weather-resistant, and water-tight. GFRC can emulate nearly any building material. 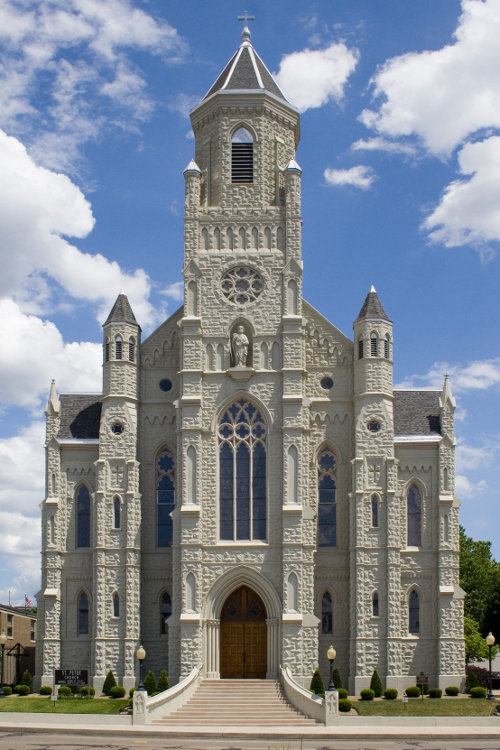 The artisans at Stromberg Architectural Products will work closely with you throughout the process to make sure your finished glass fiber reinforced concrete restoration is performed perfectly to your specifications.